The stunning Chelsea lanterns are all fabricated by hand from copper. They are beautiful statement pieces as well as being lanterns of the highest quality. 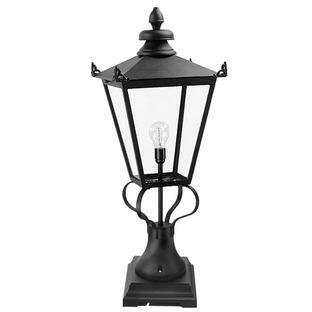 They have a clear polycarbonate lens and will look even more attractive if a filament lightbulb is used. 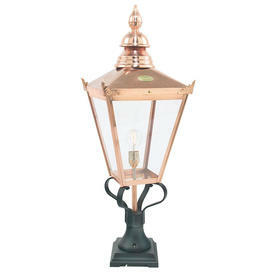 Please note that the copper will naturally patina over time to a verdigris colour. 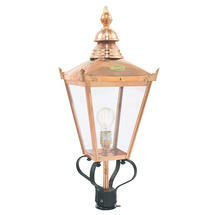 Also in the Chelsea range are a hanging lantern, post lantern and wall lanterns. 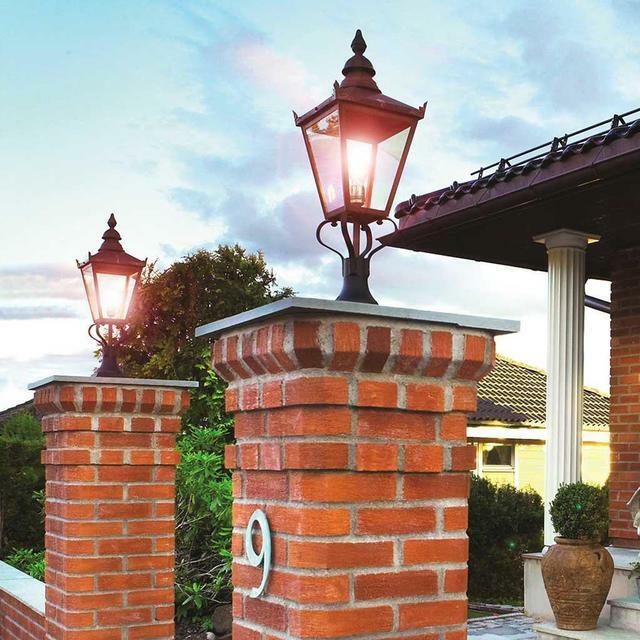 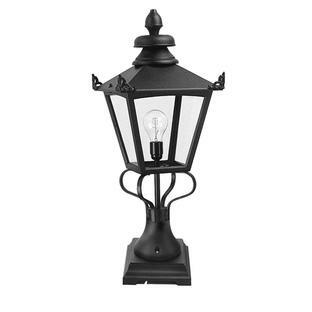 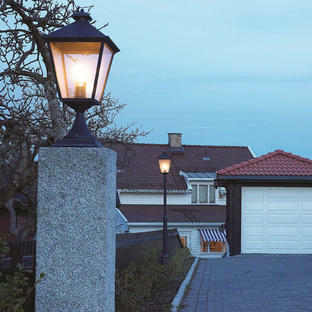 If you like the Chelsea range but would prefer a larger lantern then see the Chelsea Grande collection.